Geneva- Yemeni Coalition for Monitoring Human Rights Violations confirmed that Yemeni women are the first victims of assaults and brutal acts of coup militias in the country. The Coalition held a seminar on Friday at the United Nations in Geneva on the sidelines of the 35th session of the Human Rights Council where its member Hani al-Aswadi said that since the Houthi coup against the legitimate authority in Yemen in September 2014, discriminatory practices against women have increased following the marginalization of all Yemeni women’s movements and organizations. 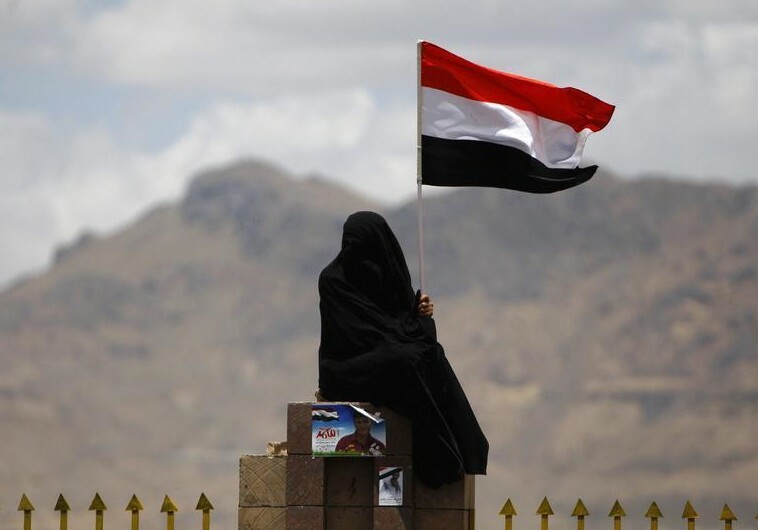 Women in Yemen in light of the coup policies of Houthi and Saleh are the first victims of the brutality and aggression of militias, Aswadi said. He explained the suffering of Yemeni women due to many violations that varied from murder, injuries, mutilation and illegal detention, as well as harassment, sexual violence, and deprivation of the right to education and health care. “In a country like Yemen, where traditions and customs are at the top of the hierarchy of legal legislation, exposure to or abuse of women is a “black flaw” despite the negative discrimination in law and practice, but the Houthi and Saleh militias have committed grave crimes against women, exceeding these flaws and forcing the coalition to wonder what the United Nations can offer in situations like that in Yemen, where irregular armed groups control the lives of millions of people and discriminate against women in many areas of life,” Aswadi added.